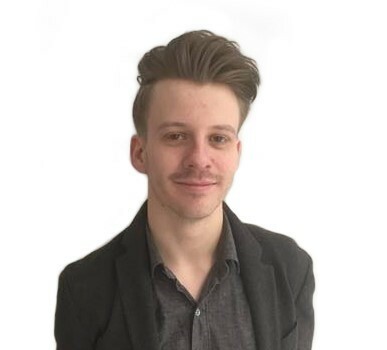 As a Clinical Specialist I am often in the company of anaesthetists, intensivists, nurses and ODPs across the country, and whatever their background, the same question always seems to come up. How much fluid should I give, and when should I give it? There isn’t a simple one. At least not a direct one, because every patient is different. So, what does the research tell us? There are a plethora of papers trying to tackle this question, and I would be more than happy to send you the many countless papers I have if you want to contact me directly. To save you reading a 10,000+ word blog post, I’m going to focus on two that sprang to mind when I was asked to talk about this subject. RELIEF1 (REstrictive verses LIbEral Fluid therapy in major abdominal surgery) looked at a restrictive vs liberal fluid strategy. It was hypothesized the restrictive group would have improved outcomes. This wasn’t the case. There was no reduction in LOS, complications or the primary outcome measure, disability free survival (impairment in health status in the first year). There was an increase in harm to patents in the restrictive group. In particular, raised AKI and surgical site infection. Subgroup analysis indicated the moderately liberal group faired best. The RELIEF study tells us that a one size fits all fluid protocol doesn’t work. Lobo et al2 in a different study took a differing approach. They evaluated a restrictive vs conventional fluid strategy as part of a goal directed therapy protocol. 88 patients were randomised into either a conventional or restrictive/GDT group. Conventional group patients received 12 ml/kg/hr and the restrictive group received 4 ml/kg/hr. Patients in the restrictive group received continuous LiDCO monitoring guide fluid challenges to a goal of a maximal stroke volume. The conventional group received significantly greater fluid than the restrictive/GDT group. More fluid challenges were performed in the restrictive group. Complications were significantly reduced in the restrictive/GDT group (52% reduction). To me, this highlights a one size fits all approach to fluid management doesn’t work. Giving either too little or too much fluid is dangerous. 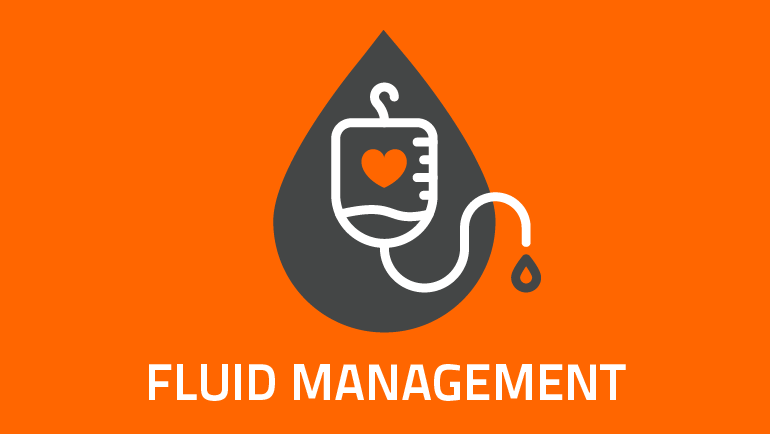 The best fluid management is individualised to the patient and the most effective was to do that is via cardiac output monitoring and guiding the fluid using tools such a stroke volume event response to clearly identify whether the patient is a fluid responder or not. The below video demonstrates how to track the response to a fluid challenge using a LiDCO and clearly identify whether the patient is a responder or not. I have been in countless hospitals and when chatting with consultants regarding fluid management and the LiDCO system, I often hear that “the LiDCO gives me the confidence to NOT give fluid” and as we have seen looking at these papers, this is just as important as giving fluid. How to give a fluid challenge using LiDCO?